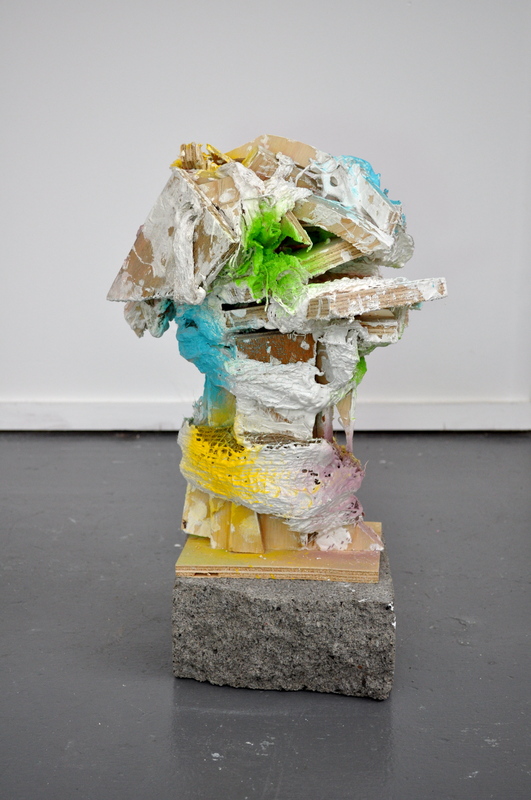 This entry was posted in Matthew Denniss Studio Blog and tagged Cloiche Gile, Matthew Denniss, Sculpture. Bookmark the permalink. you have been a very busy bloke, like the Bluefin and the Fungus in particular. Not too certain about Cloiche Gile!